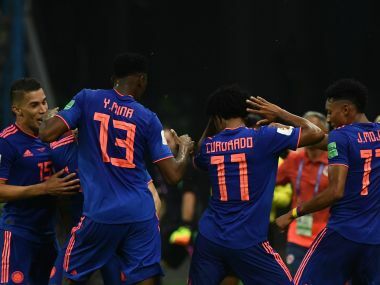 Captain Radamel Falcao smashed home a second-half penalty as Colombia beat Japan to give Carlos Queiroz the perfect start as coach of the South American side. 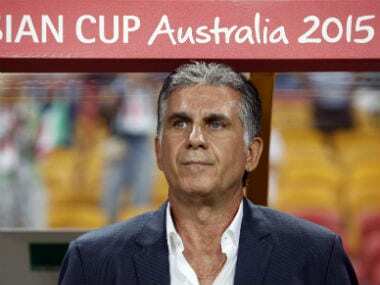 Carlos Queiroz was named coach of Colombia on Thursday, the country's football federation (FCF) said, replacing Argentine Jose Pekerman who left the post in September. 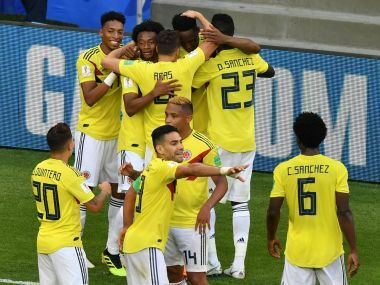 With Quintero, Mina and Ospina in top form, and the mercurial Luis Muriel also carrying an edge, Colombia have a bunch of unheralded players who can do a lot of damage. 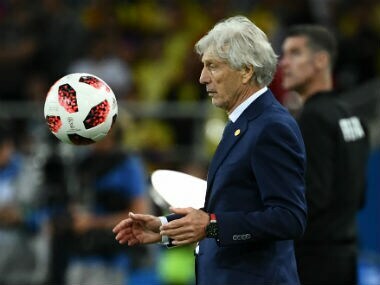 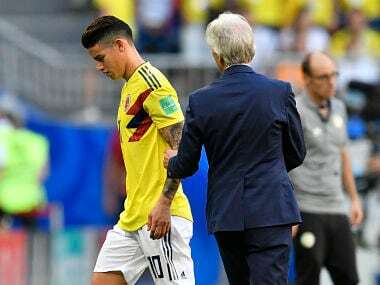 Colombia coach Jose Pekerman said he was "concerned" over influential playmaker James Rodriguez after he limped off injured in a 1-0 win over Senegal that secured the South Americans' place in the World Cup last 16. 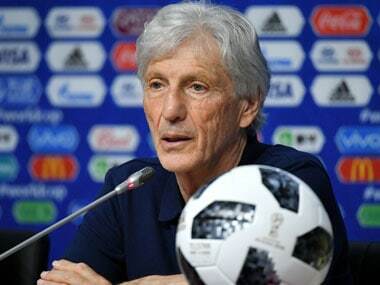 "This victory is dedicated to Carlos Sanchez, because he's had a very hard time in the past days. 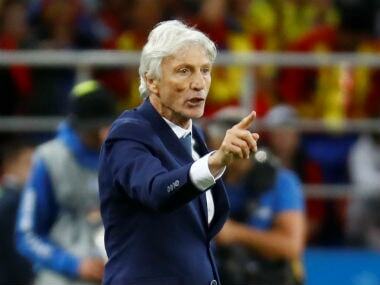 I want, and we want, to share it with him," Colombia coach Pekerman said.